The Fortnitemares event ended over the weekend with the cube that has been hanging around the maps exploding. The event was witnessed by players who were in the game at 10 a.m. PT. The cube spun faster and faster before exploding into a white light that overtook the screen reports CNET. When the white light faded, players were floating in a white void with no weapons and no island around to be seen. As the character avatars floated in that white space, a crystal butterfly flew up to them, and when the avatar touched it, white light exploded on the screen again. When the white light faded again, players were jumping into another match above a slightly modified island. The event is said to be one of the more theatrical events that Fortnite has seen. The end of Fortnitemares means no more zombies or monsters in the game matches. 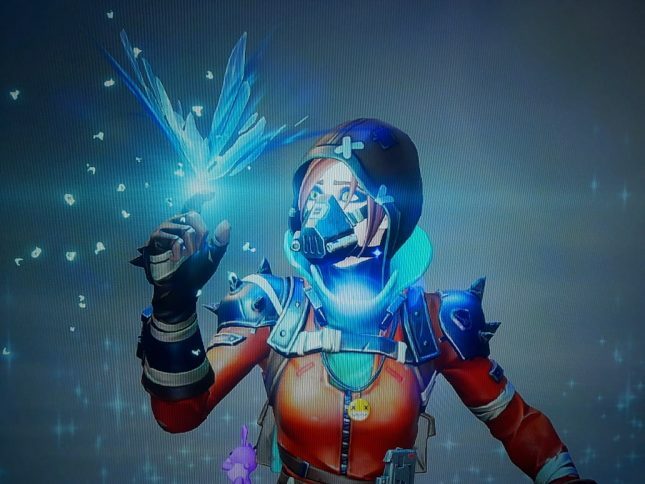 There were plenty of tweets about the cube explosion event along with screenshots of the butterfly.